Hi, I’m Jacob Morrison, musician, composer and instrumental teacher. 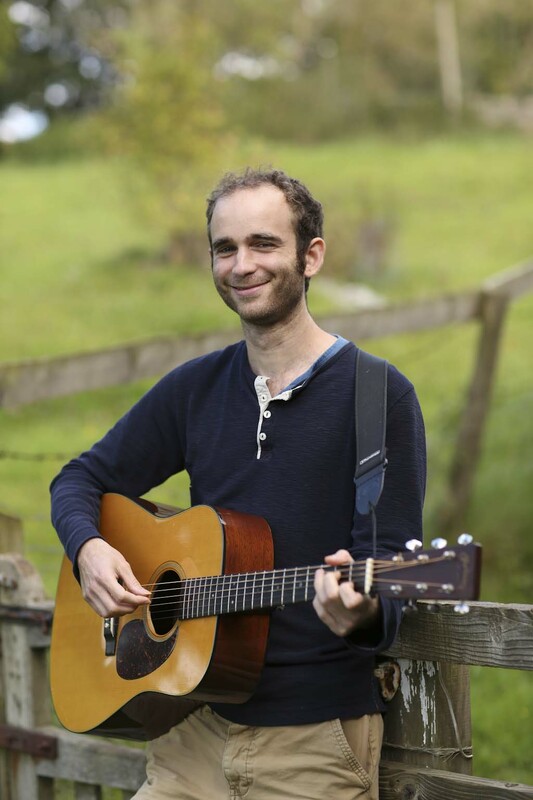 I play a range of instruments including guitar, ukulele, banjo, and some piano & mandolin. I’m co-founder, instrumentalist and co-songwriter of mystical folk-pop band Faeland. 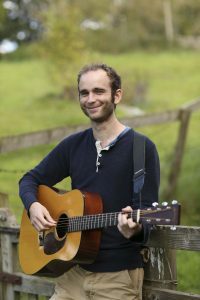 Faeland’s debut album, All My Swim, has received glowing press from the likes of Uncut, Folk Radio UK and Shire Folk, who have hailed it as “Without doubt one of the albums of the year”. It’s also received airplay from the likes of Gideon Coe and Tom Robinson via BBC Radio 6 Music. Listen to the album at faeland.co.uk. Other acts I have played with include eclectic 9-piece acoustic innovators Pindrop, Bristol trip-hop giants Ilya, Western Swing band Shinbone (featuring Edward Jay, Fiona Barrow, Paul Bradley & Stuart Barker), and a host of the Southwest’s top singer-songwriters including Liz Terry, Emily Teague, Beccy Elder, Bex Baxter and Samantha Marais. Contact me to enquire about session work or involving me in your project. I offer guitar, banjo and ukulele lessons from my home studio in Stroud. See the Teaching Page for more info. I have composed and recorded for BBC Radio, short film and wildlife documentaries. Please get in touch to speak about your requirements.